John Morgan of Morgan Recruiters is a dear friend and colleague who is leaving Korea after many many years here. He has a sharp sense of humor and a treasure trove of stories gathered in his years of teaching and recruiting. He is planning to start a blog about his experiences and observations, and thought he’d like to dip his toe in the blogging pool by guest-posting here. I’m honored. As soon as John gets his blog up and running, I will be sure to share the link here. I chose the above quote for a couple of reasons. One is that I simply love Morgan Freeman narrating anything. Morgan Freeman could narrate his shopping list and make it sound important and dignified. But more importantly this quote adequately sums up how I feel about getting ready to leave Korea after being here for 14 years. As I prepare to leave Korea in just a little over a week, like Morgan Freeman’s character Red in the Shawshank Redemption, I find myself unable to keep a thought in my head. As the days wind down until I board the plane to leave Korea, the place I’ve called home for so long, my insides have become a mixture of feelings – sadness, excitement, fear, anxiety, wonder. So many emotions course through me that most days it feels like riding on a roller-coaster with some days being at the top of the world and other days being total downers. The idea of leaving behind what I have known for the better part of my life might very well be the most daunting thing I’ve ever had to do. I am leaving behind some of the most wonderful people I have ever had the honor of knowing, people that I have come to think of as family and that is the hardest part about leaving. Leaving Korea after so many years brings me to another idea in Shawshank that relates to how I feel, and that is the notion of being “institutionalized”. 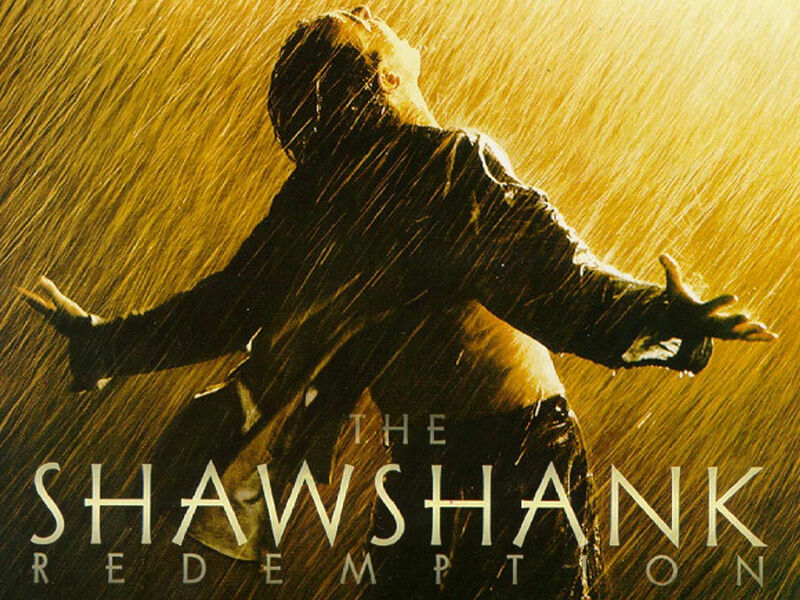 In Shawshank Red expresses that he is “institutionalized”, that he has been in Shawshank for so long that he can no longer make it on the outside. I too have spent a lot of time wondering about “making it on the outside”. What is HST? What is a playdate? Which one of my jokes will get me charged with sexual harassment? (probably all of them). How much should I tip? Am I “institutionalized”? Are those of us that have been here for over a decade (hereby known as the “D+ club”), doomed to struggle if we were to leave Korea? Perhaps not, but I would wager that the reverse culture shock in going back is going to be very difficult. Being in Korea has changed me so much that the young 26 year old man that walked off the plane at Kimpo International Airport on December 4th, 1996 with the intention of staying one year to pay off his student loan no longer exists. But the central theme of Shawshank that I hold onto, that gives me the strength I need through preparing to leave – is that of hope. Red tells Andy that “hope is a dangerous thing”, but it is Andy who goes though some of the most despairing and horrific experiences any person could possibly endure while still holding onto hope who ultimately teaches Red the most important lesson of all – “hope is a good thing, maybe the best of things, and no good thing ever dies”. This is the lesson that I want to carry with me when I go back to Canada. That no matter how difficult some of the days may get, no matter how much I might feel despair, there is always hope. I hope Yunhee, Joshua and I will be able to live a happy and successful life in Canada. I hope I will be able to see all of my friends in Korea again soon. *My name is John Morgan, father, husband, teacher, recruiter. I lived in Korea for 14 years and had a great time here. In this blog, I’d like to share my experiences throughout the years of living and teaching in Korea.